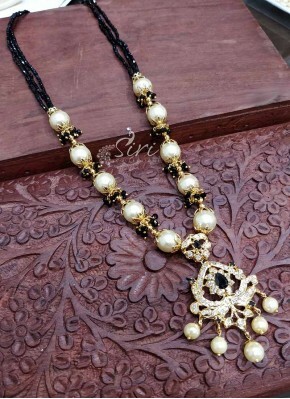 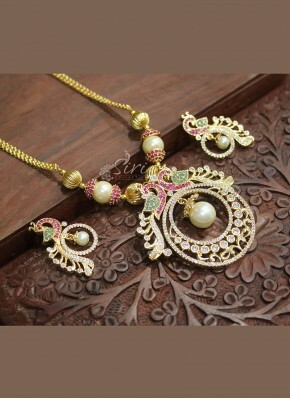 Beautiful Fancy Necklace with .. 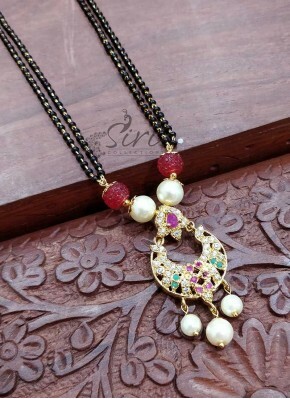 AD stone Long Haaram Necklace ..
Small Beads Chain in Enamel Me..
Gold Micro Polish Hair Accesso.. 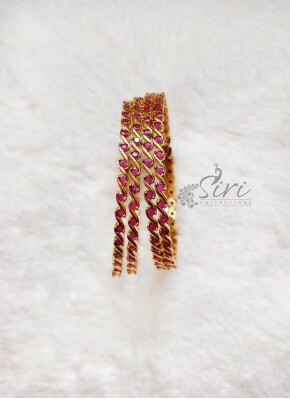 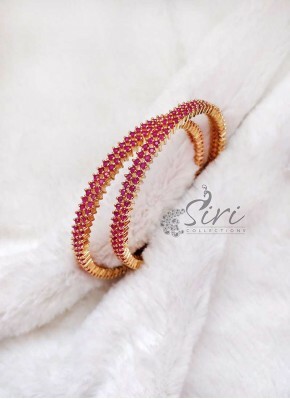 Elegant Set of Four Bangles in..
Lovely Pair of Bangles in Rubi.. 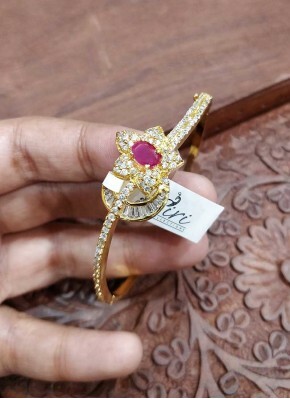 Designer Set of Four Bangles i.. 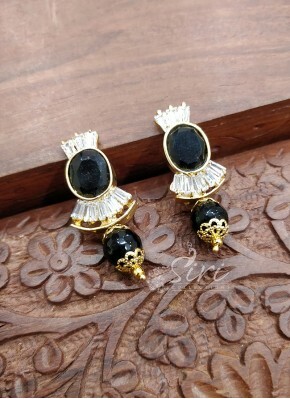 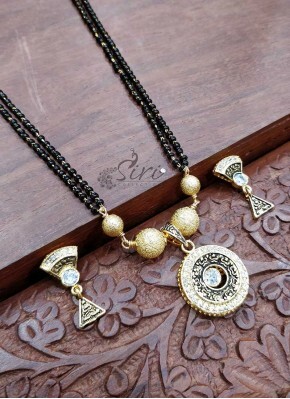 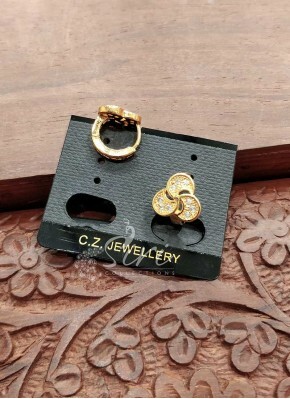 Designer Pair of Black Stone B..
Black Beads Mangalsutra in AD ..
Kemp Stone Gold Micro Polish L..
Black Beads Designer Necklace ..
Beautiful AD Stone Earrings Jh.. 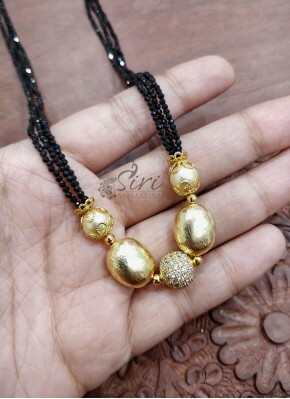 Designer Balls Step Chain Long.. 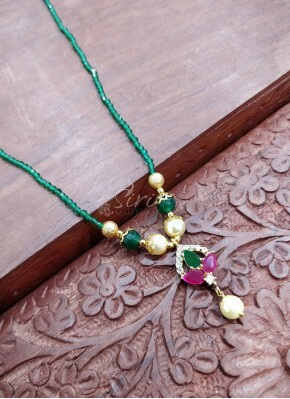 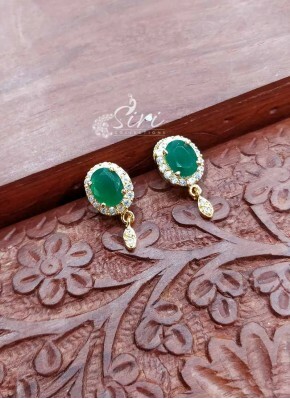 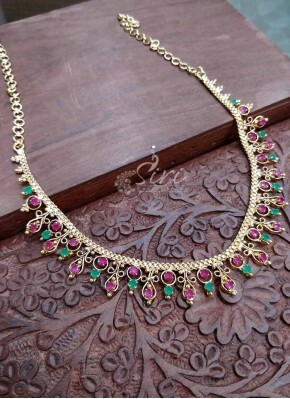 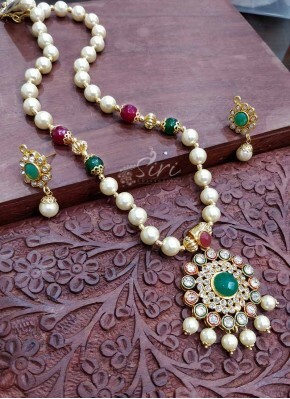 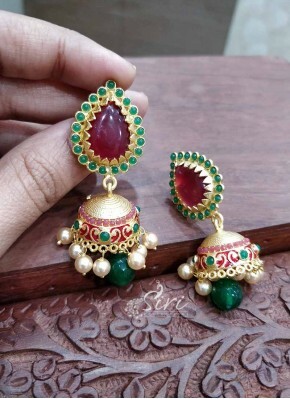 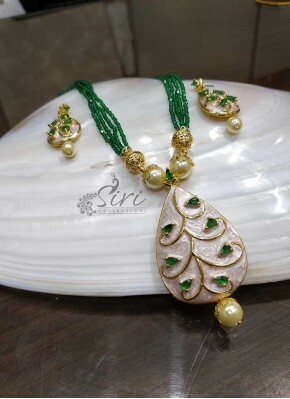 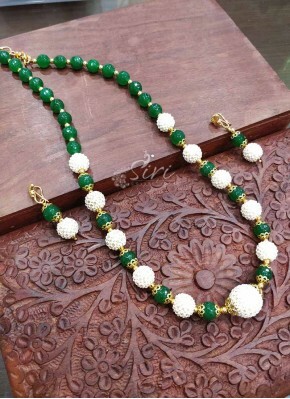 Designer Polki Stone Chand Baa..
Green Onyx Designer Chain Neck..
Lovely Lotus Design AD Stone E..
Beautiful Ruby Stone Pendant S..
Mango Design AD Stone Earrings..
Green Beads Chain in Designer ..
Black onyx chain with Lakshmi ..
Micro Polish Gold Plated Chain.. 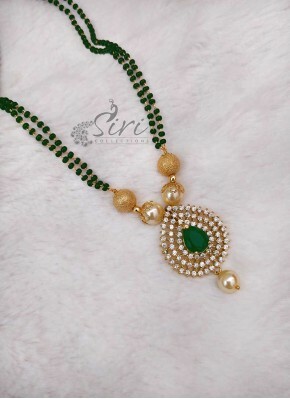 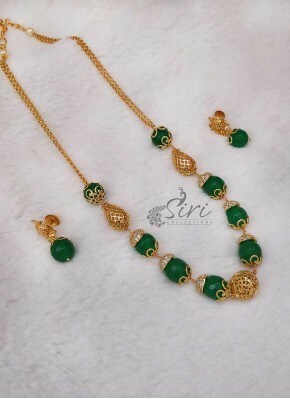 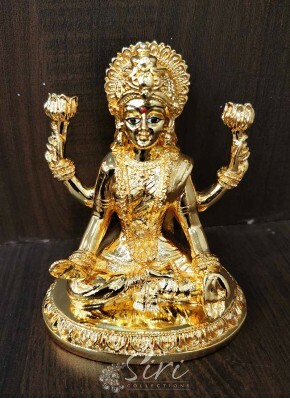 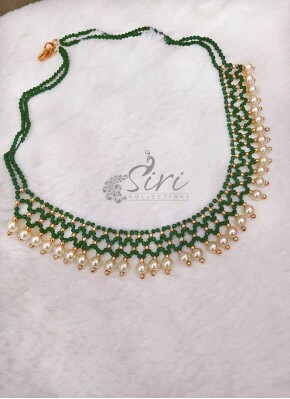 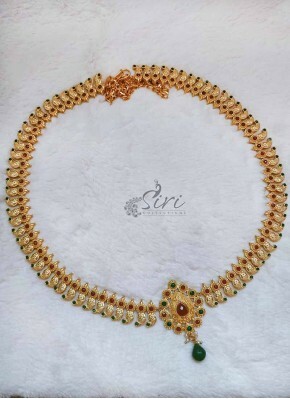 Designer Green Beads Chain in ..
Gold Plated Goddess Lakshmi Id.. 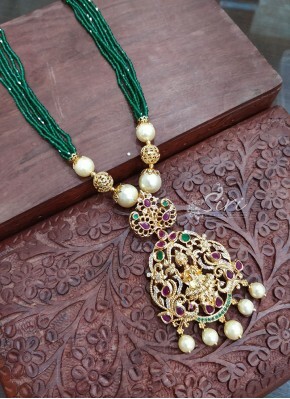 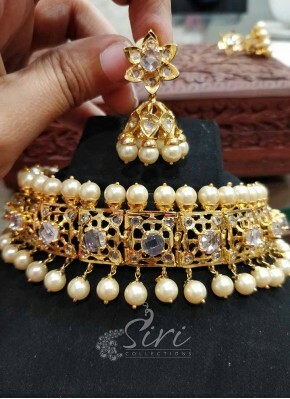 AD Stones Beautiful Peacock De..
Nizam Jewellery Design Stone a.. 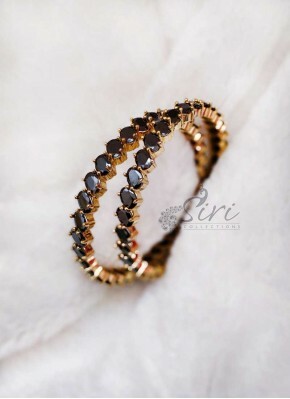 Designer Pair of Bangles in Sm..
Black Spinels South Sea Pearls.. 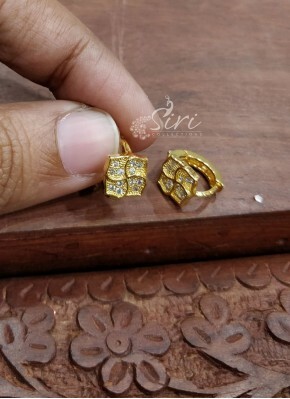 Traditional Micro Polish Gold .. 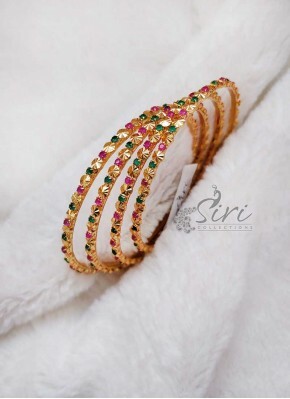 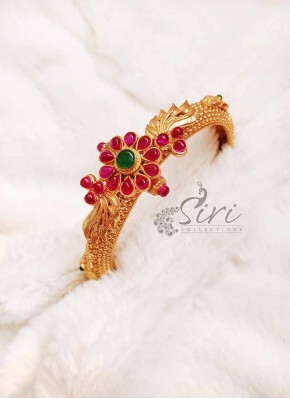 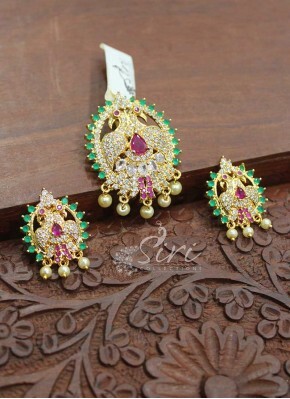 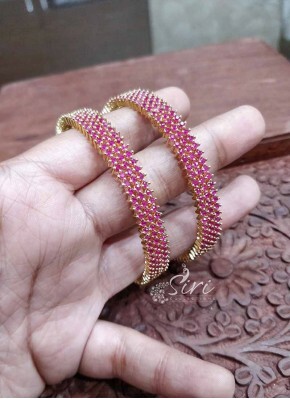 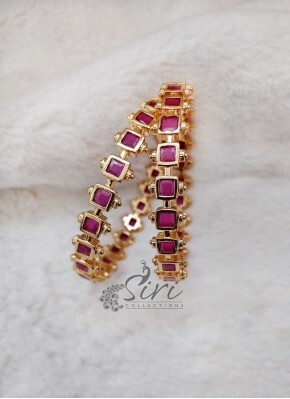 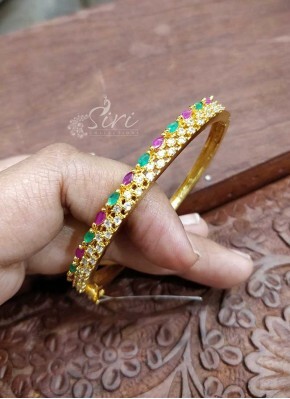 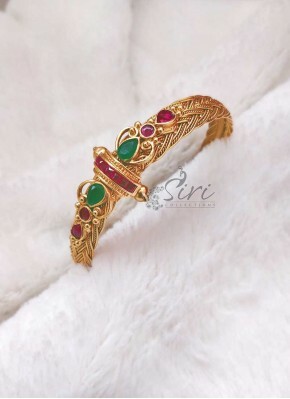 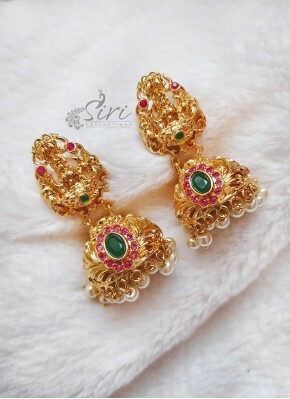 Designer Pair of Bangles in Ru..
Micro Polish Gold Plated Ruby ..
Green and White CZ Stone Earri.. 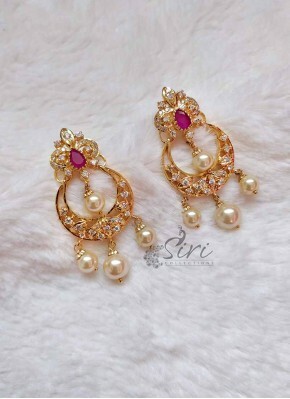 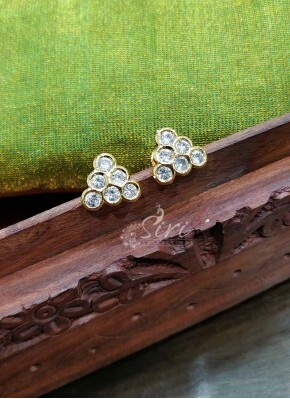 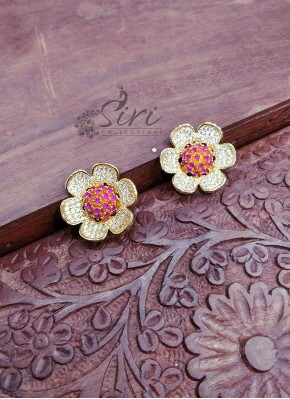 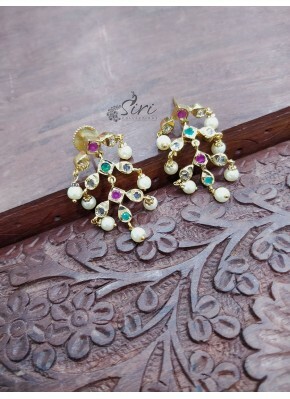 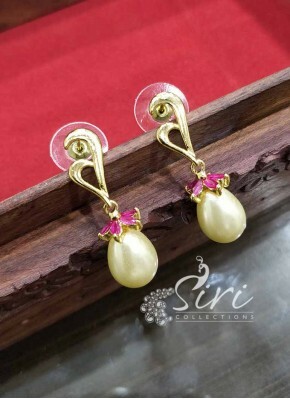 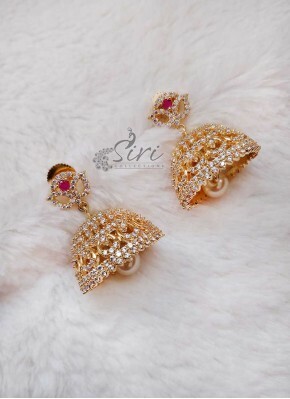 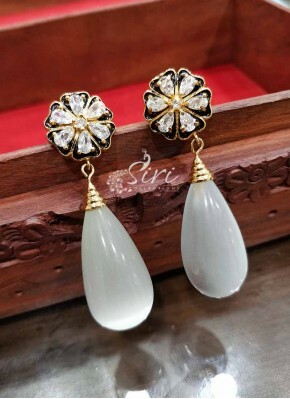 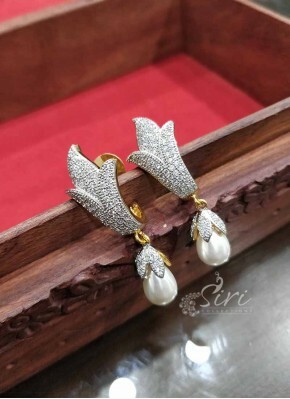 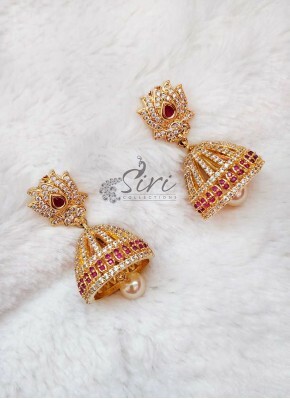 Designer Earrings in Pearl Ru.. 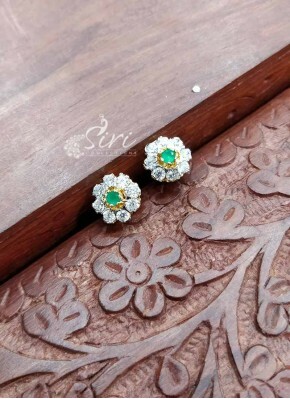 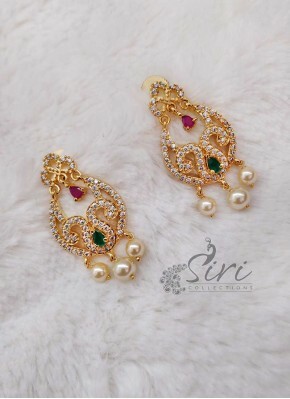 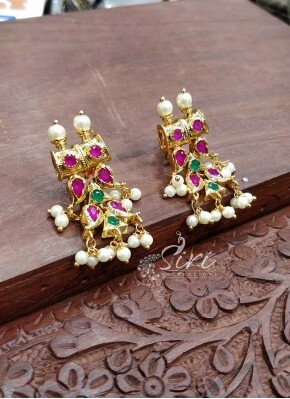 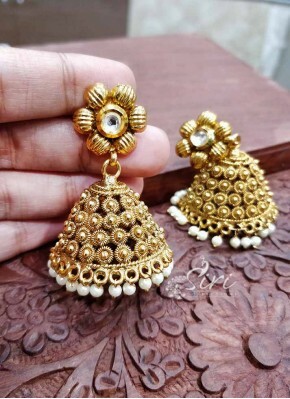 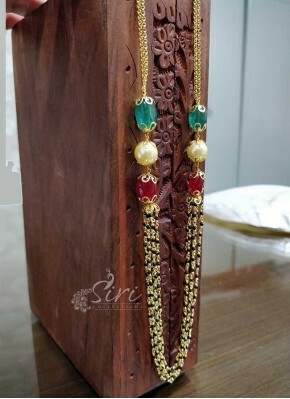 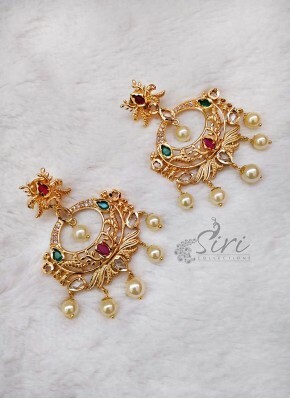 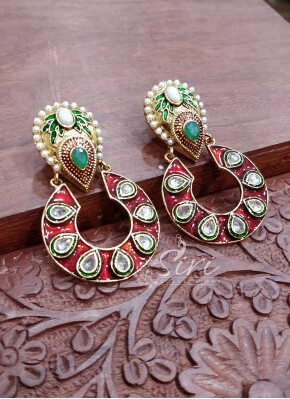 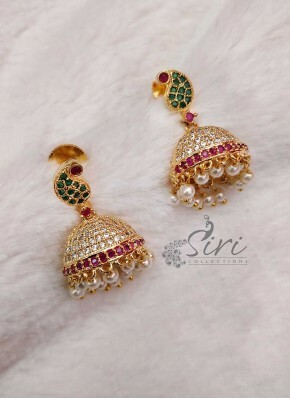 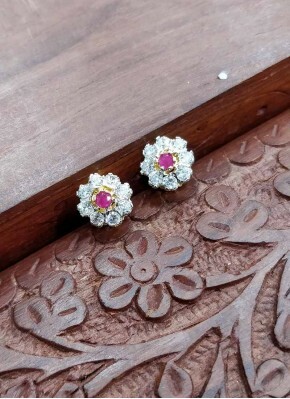 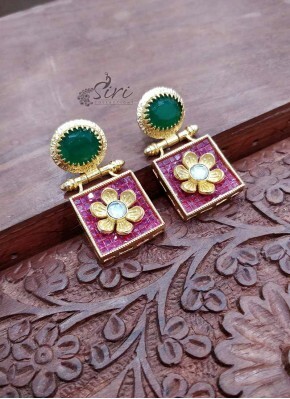 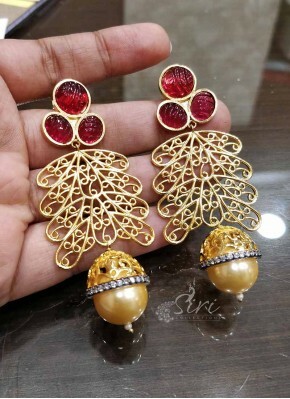 Antique Polish Big Jhumkis Ear..
Green Onyx Beads with Small Pe..
South Sea Pearls Maala in Ston..
CZ Ruby Stone Flower Design Tr..
Black Spinels Mangalsutra in M..
Trendy Offwhite Pearl Beads Ch.. 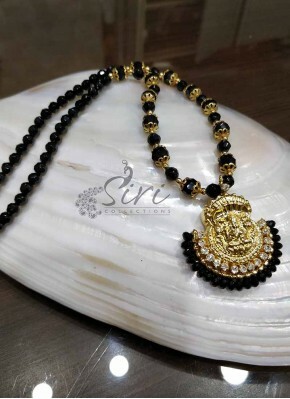 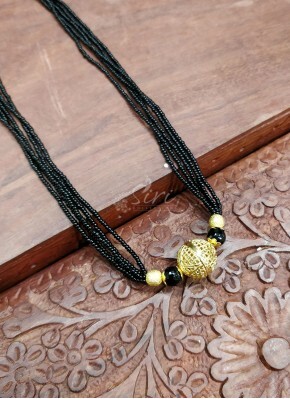 Designer Black Thread Chain Ne.. 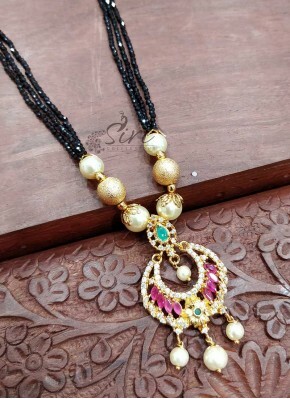 Designer Black Spinels Chain M..
Charming Ruby Coloured Beads C..
Lovely Green Beads Chain in Mu..
Beautiful Necklace Chain in Mu..
Peacock Design Multi Stone Des..
Polki and Pearl Designer Neckl..
Micro Gold Polish CZ Ruby Earr..
Multi Stone Pearl Designer Ear.. 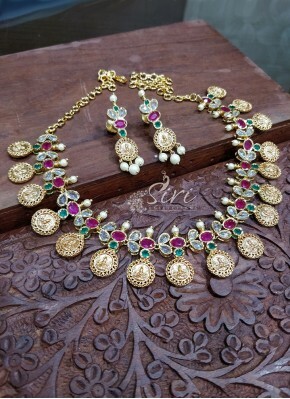 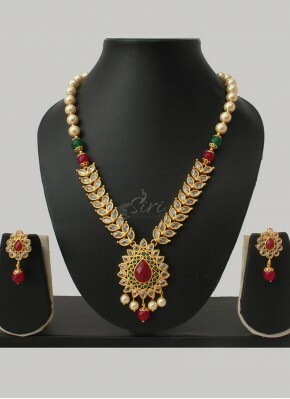 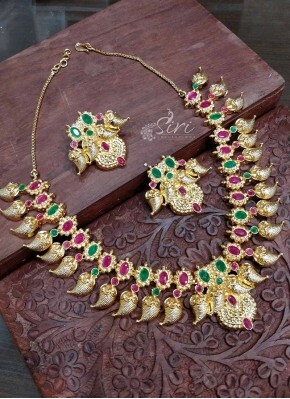 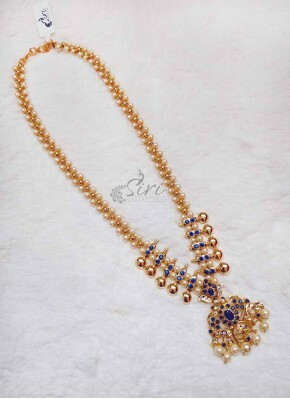 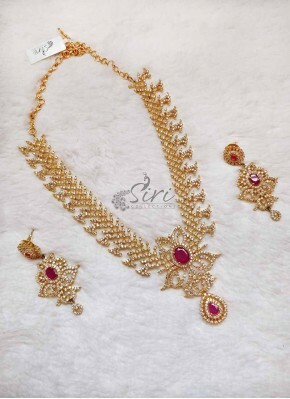 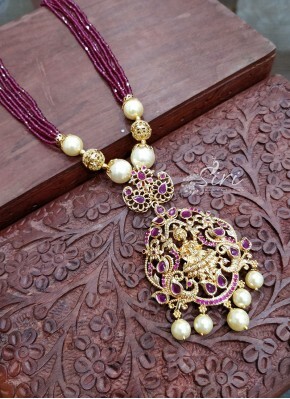 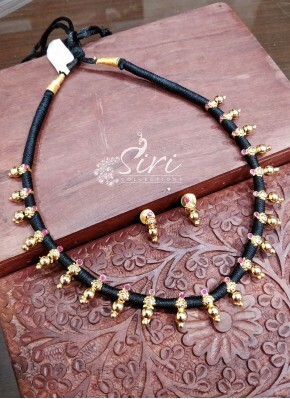 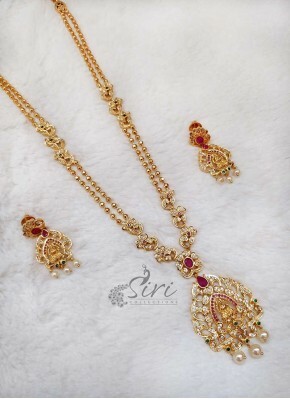 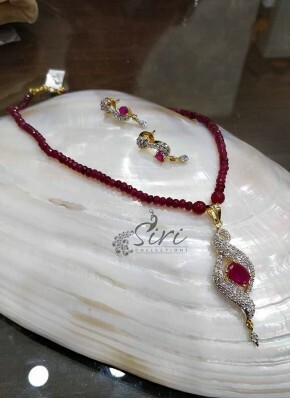 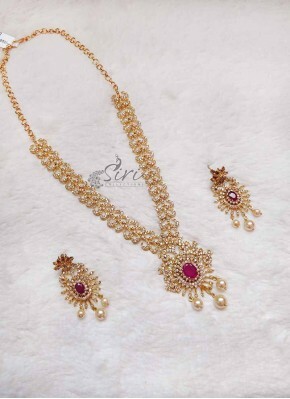 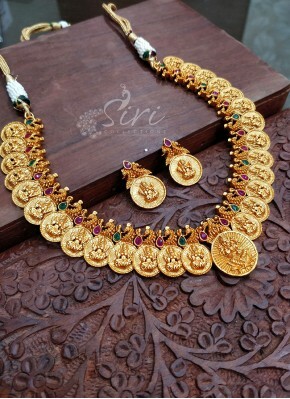 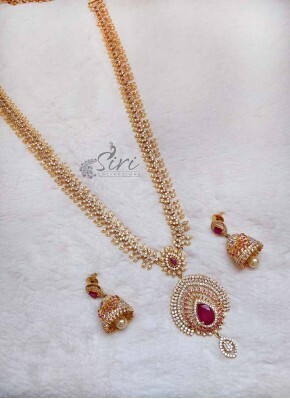 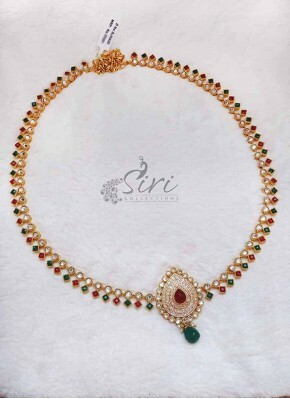 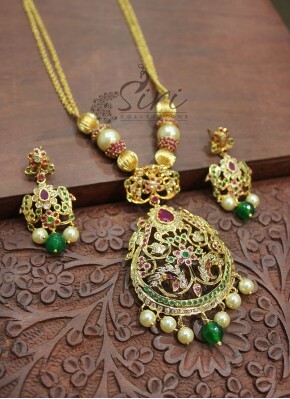 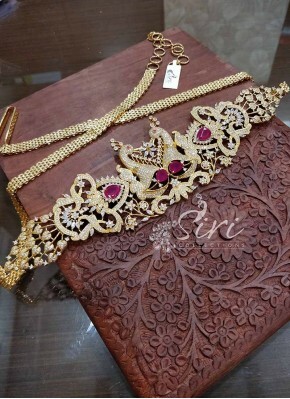 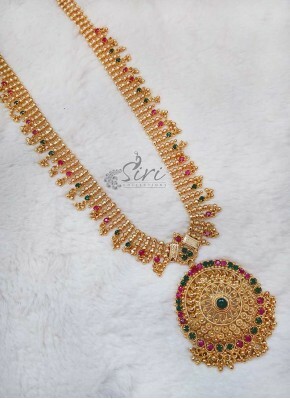 Traditional Necklace Set in La..
Lakshmi Kasu with Ruby CZs Nec.. 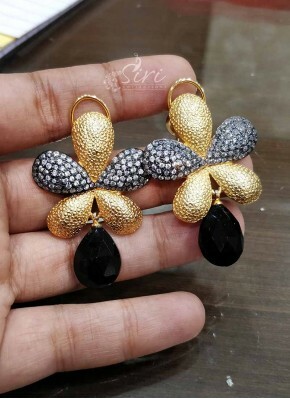 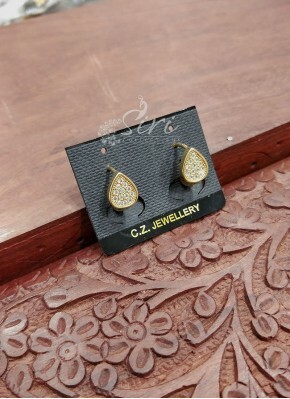 Designer Earrings in Kundan St..
Black Beads Mangalsutra in Gol..
Micro Gold Polish AD Stones Ch.. 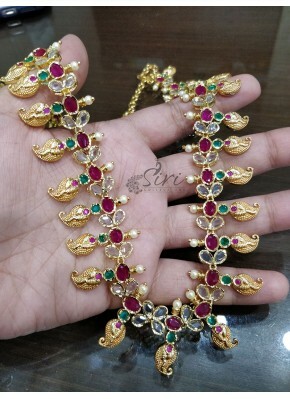 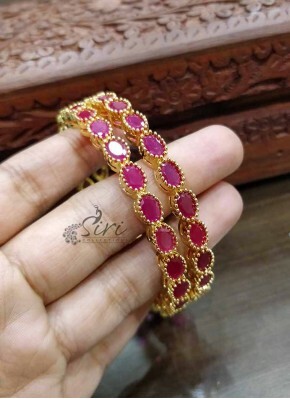 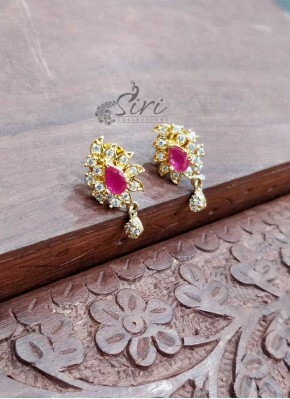 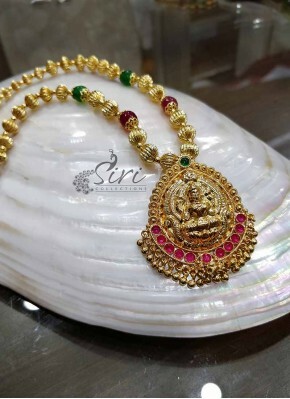 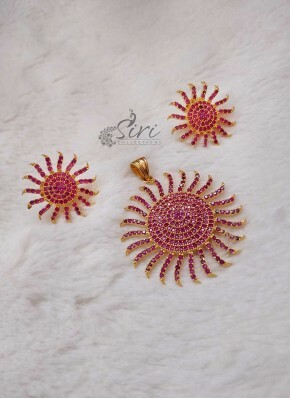 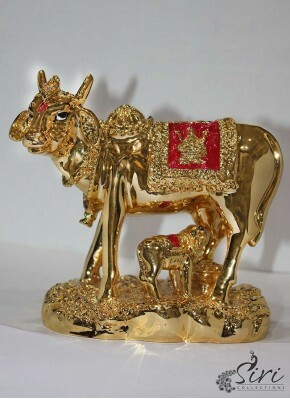 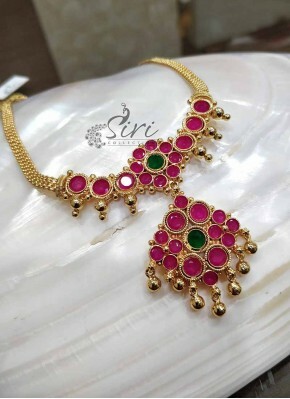 Traditional Ruby AD Stone Pend..
Micro Polish in Gold Chain wit..
Beautiful Gold Plated Cow and ..